Leadership development and team effectiveness have been the passion and focus of Dan Schwab’s nearly 30 years of human development and training experience. Throughout his career, Dan has worked with clients in corporate, university, government, and nonprofit sectors to develop leaders, improve team effectiveness, and coach clients to gain clarity about their direction and the steps to achieve their goals. Dan’s skill and dedication help others understand leadership concepts and their leadership capabilities through assessments and coaching. As an accomplished coach, Dan has worked with numerous leaders to understand how they are perceived as a leader and build action-oriented professional development plans. He is the author of The Leadership Challenge® Vision Book, a practical guide to creating, communicating, and evaluating the vision of organizations. 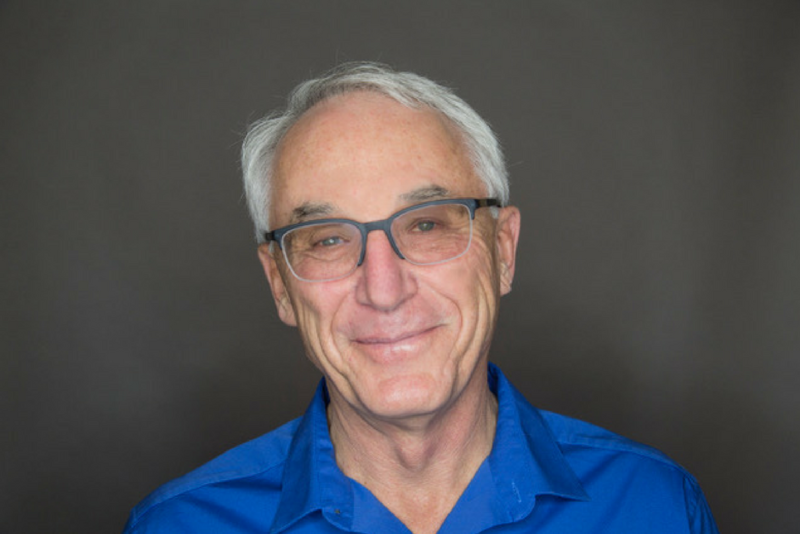 Known for his thoughtful delivery, respectful conversation mediation, and keen sense of humor, Dan brings insight and expertise to every session. As a facilitator, participants find him engaging and motivating as they learn to enact their vision of the future in a sustainable way and build healthy team dialog based on respect, understanding, and effective communication. Dan holds a degree in human resource management from Dominican University of California and a certificate in training and human resource development from UC Berkeley. He is also certified as an Integral Coach. Dan is an independent contractor with FlashPoint.